With air quality being at the for-front of most cites in the UK and abroad, the crack down on the ICE (Internal Combustion Engine) vehicles has begun and the rise of Electric Vehicles in 2017 has followed ! The uk Government is introduction new VED (road tax) rules from April 1st 2017. Now before you hear from a local ‘petrol head’ that “all electric cars now have to pay £310 a year road tax haha , i told you it would be free for long” he or she needs to get the facts correct ! The rules for ALL cars costing OVER £40,000 FROM 1st april 2017 will pay £310 a year road tax ON TOP of the ‘normal’ CO2 based road tax . So in the case of a Tesla Model S , REGISTERED on or after 1st April 2014, zero will be paid on the co2 level (!) but for 5 years £310 will be charged on that particular EV. ALL other ev’s that are under £40,000 when new from 1st April 2017 will still pay zero VED . I see a ‘rush’ for Tesla Model S new registrations leading up to 1st April , but then again if you have a spare £80-£100,000 to spend on a EV ,£310 a year (or £1550 after 5 years) is not really going to affect your pocket ! I also expect Model s registered BEFORE 1st April 2017 to be high demand to those who can afford a Tesla. At the other end of the EV market are the brilliant Citroen C zero / Peugeot I-on evs all based on the Mitsubishi I-Miev. The range is around 60-80 miles on a single charge, and from rapid chargers can fill to 80% in 20 minutes. 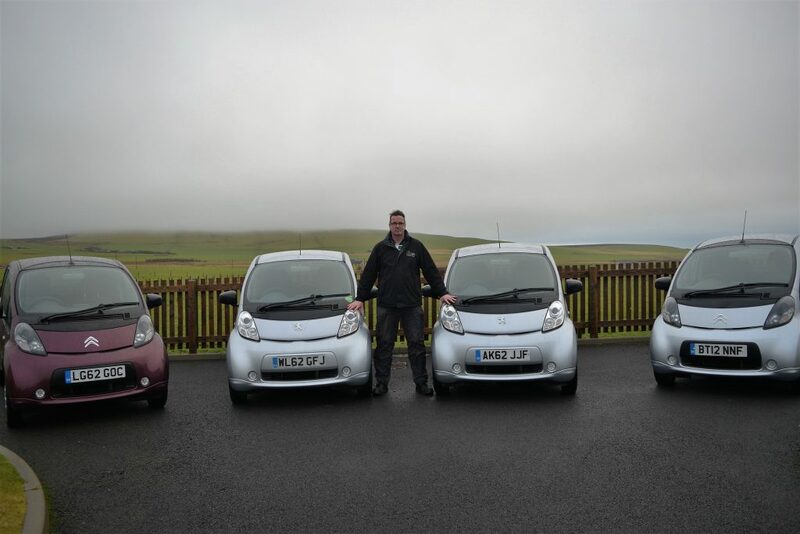 The last 2 I-on I drove up to Orkney from Bristol and Leicestershire, so with planning you can drive big distances. Its been an exciting EV year in 2016 , 2017 looks to be even better ! 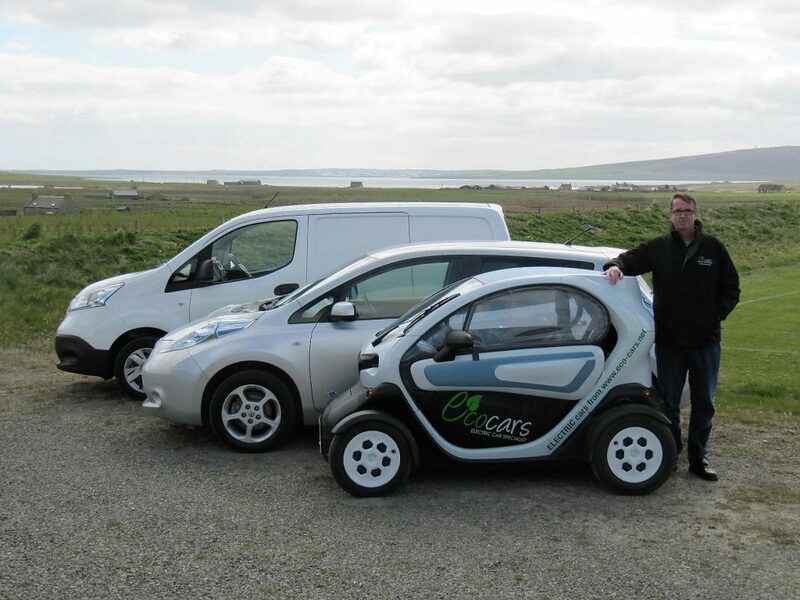 EV’s come in all shapes and sizes !